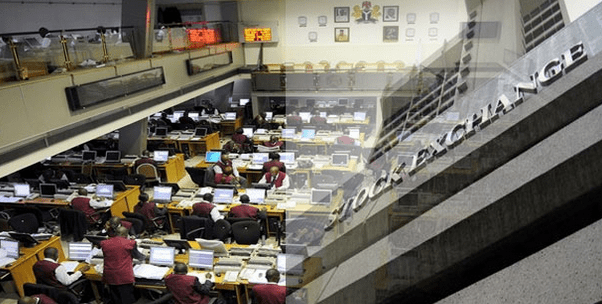 Worst stock exchange Performance in the world – Since the crisis of the country’s economy and the lost of over 1.2 trillion 2016 first eight trading days, the Nigerian stock exchange (NSE) has emerged as the third worst performing in the world, and the worst performing stock exchange in Africa, after China and Saudi Arabia. “If you look at what happen in China the government intervene and it did not succeed, in fact it created more panic, so we have to be careful in what we are asking for, there has to be appropriate analysis as to the best way to address fundamental issue, the market has to continue reflecting in what is going on in the economy. “Investors are voting with their monies, with the sell-down we’ve seen, people are trying to understand what the actual impact of this new policies that have just been rolled out.” He added that although the market was overreacting, the government needs to clarify its policies to help investors make informed decisions. “I think the market is overreacting and as people who take into full consideration, the potential impact, I think that we’d see some more pressure. “People are also looking at our domestic issues, the fact is that market activity is still or was still 45 to 60 percent is driven by foreign investors, that have to convert money to naira in order to make investments.